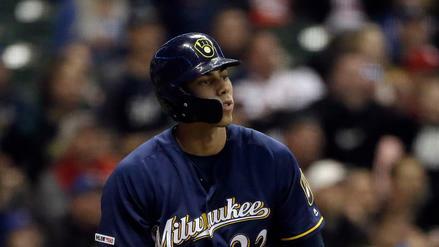 Christian Yelich's absurd start to the season isn't likely to be stopped by Daniel Poncedeleon and the Cardinals. Which other high-priced players are worth a look? 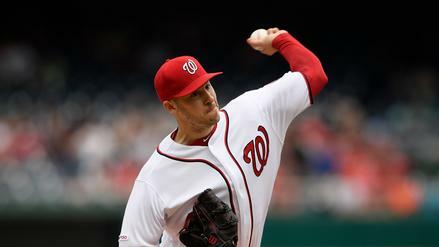 Saddled with a matchup at Coors, Patrick Corbin comes with a lot of risk, but he also carries plenty of upside. 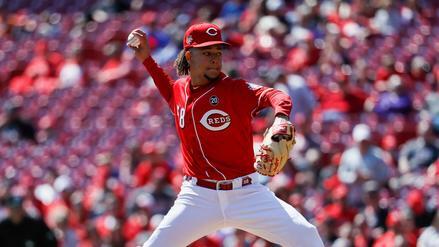 On a wonky main slate for pitching, should you invest in Corbin? Yonny Chirinos was cheap and in a plus matchup, so he wound up being the most popular pitcher on Monday's main slate. 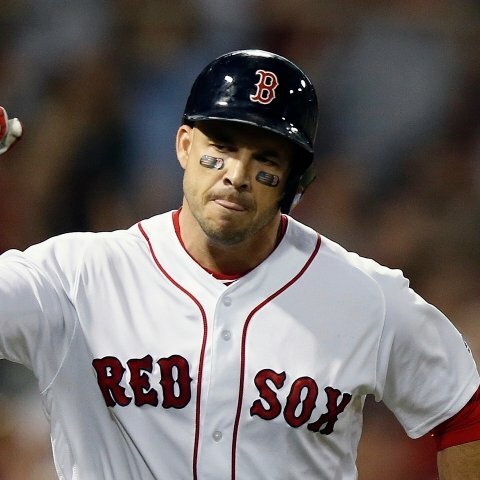 Who else got attention in MLB DFS? 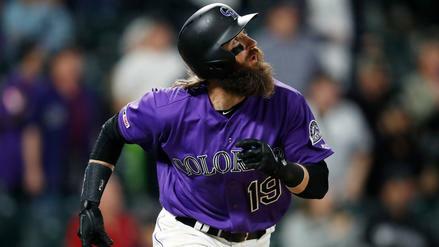 After popping a few dingers recently, Charlie Blackmon is heating up, but he's locked into a tough spot tonight. 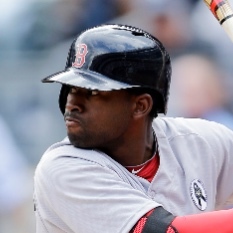 Which other hitters should we avoid? 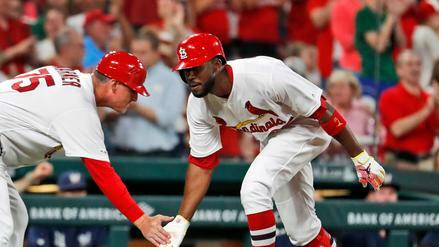 At a salary of just $2,500, Dexter Fowler racked up four hits, including a dinger, on his way to 44.6 FanDuel points. 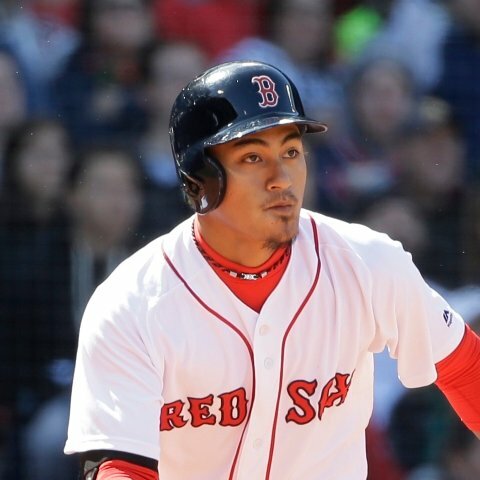 Who else made Monday's MLB DFS perfect lineup? 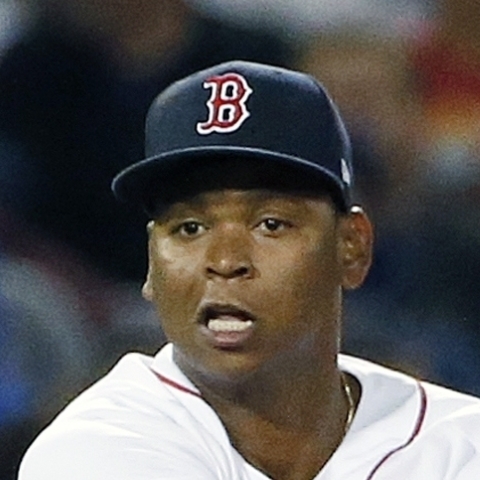 Which pitchers could emerge from a crowded pool Tuesday in MLB DFS? The Solo Shot breaks down that plus the top stacking options of the night. 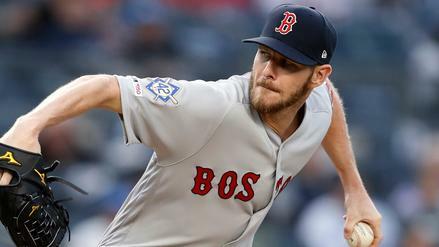 Despite some early-season woes, is Chris Sale worth a look at his depressed price on Monday night? We get another round of Coors Field goodness tonight, but Carlos Correa and the Astros, playing in Houston, could do some damage, too. How should you approach this slate? 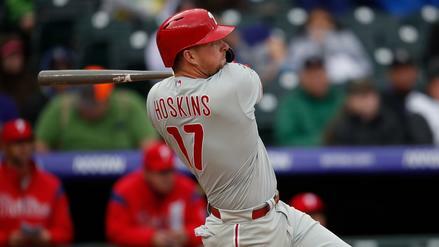 Rhys Hoskins gets the platoon advantage against Steven Matz and the Mets. Will he send one deep at his short betting odds? 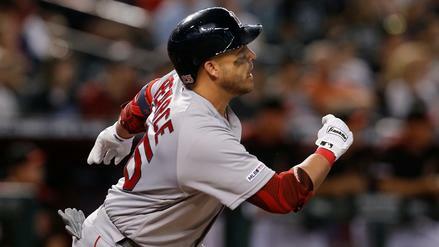 Steve Pearce draws a scary matchup tonight against the red-hot Matt Boyd. 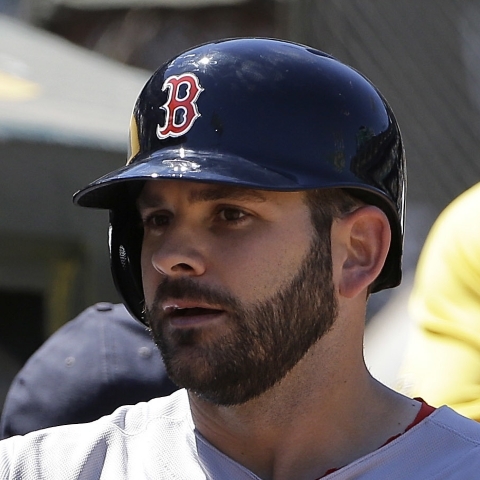 Is the platoon advantage and a low salary enough to put him in play? 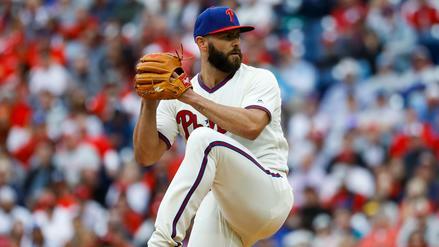 In a slate devoid of big names, Jake Arrieta is poised to bring home a big score. Which other options should you consider? 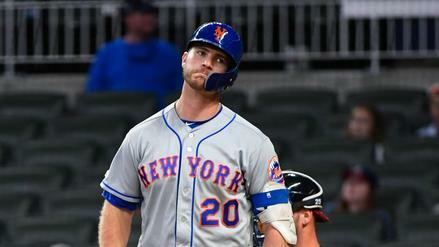 Pete Alonso has been mashing so far in 2019, but he's got a tall task tonight against Jake Arrieta, who is tough on righties. Who else should you fade? 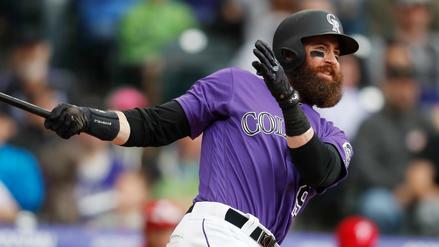 After going yard in two of his last three games, Charlie Blackmon seems to have his groove back. 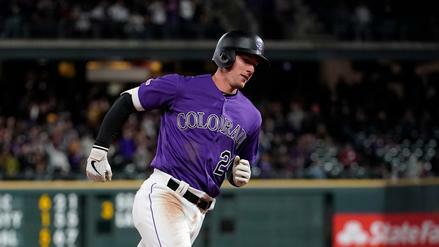 Is he the best way to get exposure to a potentially high-scoring Coors Field matchup on Monday? 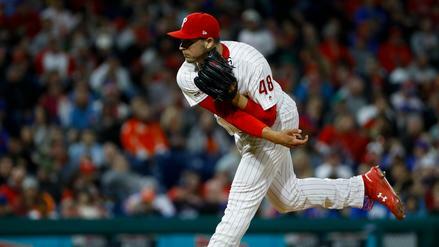 Jerad Eickhoff has rejoined the Phillies rotation in place of a demoted Nick Pivetta, and he's set up to help fantasy owners with a favorable matchup against the Marlins. 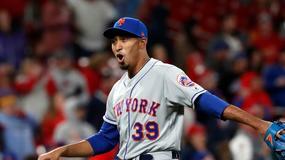 Which other widely available starters should you target in Week 4? 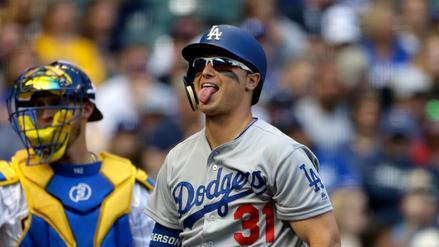 Joc Pederson continued his hot start with a pair of taters on Sunday. 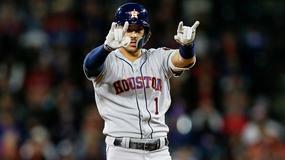 Which other players made the perfect lineup? 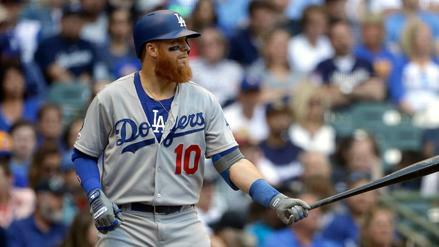 Justin Turner has been missing from the Dodgers' power binge, but his peripheral stats show him to be in a groove at the dish. 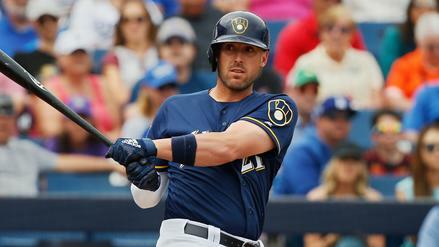 What other hitters appear poised to bust out in Week 4? 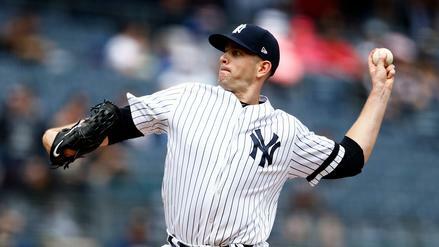 James Paxton was the ace of choice on FanDuel yesterday. Which other players were popular on Sunday? 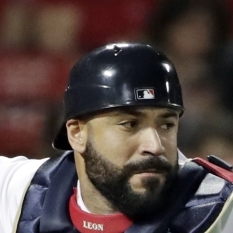 Where can we find safety and upside in our pitchers for Monday's MLB DFS slate? 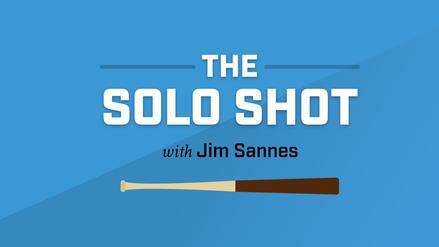 The Solo Shot dissects Chris Sale's slow start and the impressive 2019 seasons from Joe Musgrove and Jake Arrieta to decide how we should handle them on the main slate. 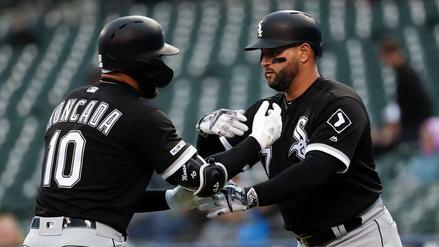 A matchup with a feeble Giants offense is about as good as it gets, putting Chris Archer near the top of the heap on a stout pitching slate. 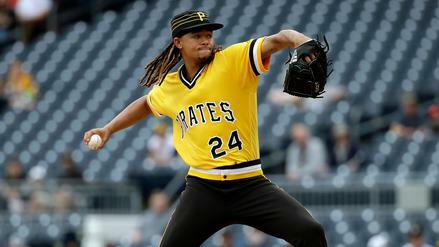 Should you opt for the Pirates' righty or look to one of the other high-priced arms? 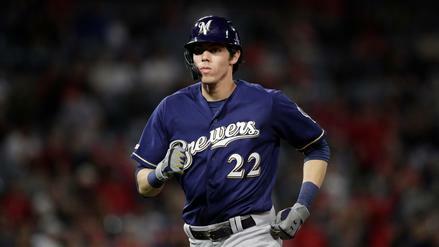 Christian Yelich just don't quit, launching two more dingers on Saturday on his way to 43.6 FanDuel points and a spot in our perfect lineup. Which other players made the cut? 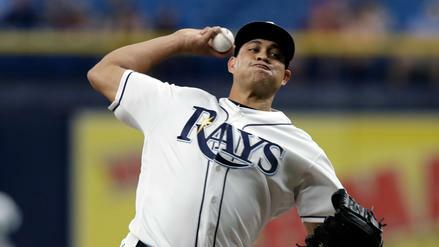 Luis Castillo has been superb to start the season, and he's got a tasty road matchup with the Padres. Is he the top pitcher on Saturday's five-game main slate?